It was our great pleasure to show a group of Bahrain tourism professionals around the Harbour Gate and Towers. We hope to attract international tourists to visit the Harbour Gate and Towers. 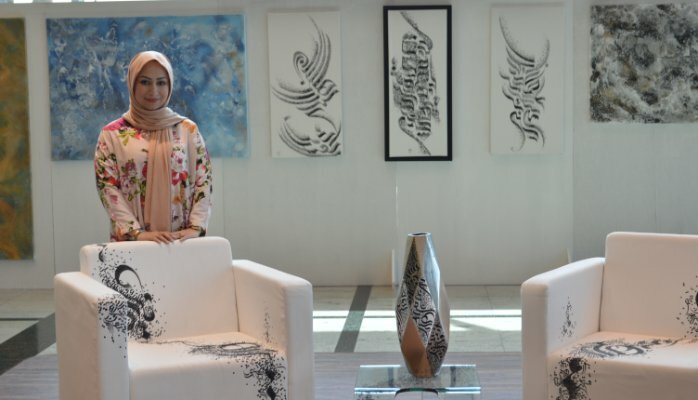 This Initiative was organised by Lunghie Riede who introduced us to a group of Bahraini Licensed Tourists Guides, who's mission is to promote Bahrain. We have opened our doors and we are proud to show Bahrain our Iconic building. If you have never seen an artist at the Harbour, this is definitely the time to .. 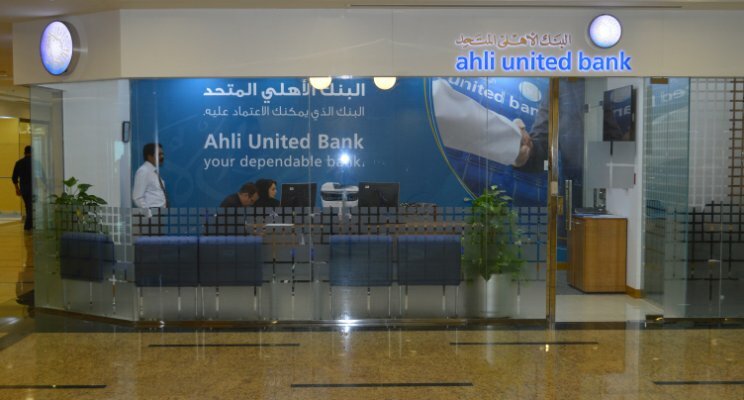 It is my great pleasure to Introduce, Artist, Art Teacher and Art Mentor, Alexan..
We are so pleased to announce the Ahli United Bank as our latest business to ope..